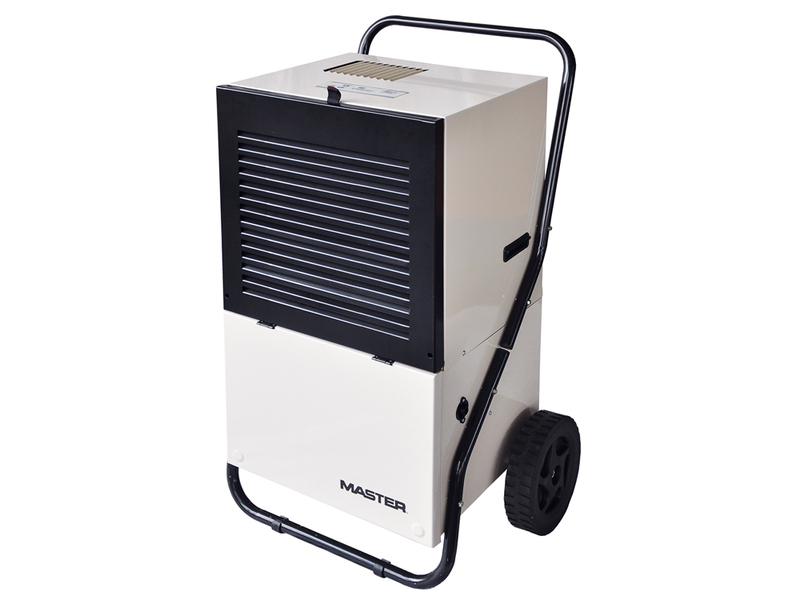 These mobile condensation dehumidifiers can be used in all types of rooms speeding up finishing and redecoration work. With increasing numbers of people cycling to work it is essential that offices can provide adequate facilities for staff to dry their wet clothing. Having a drying room in the building creates a dedicated space for this instead of hanging up wet gear in the office area. With more and more companies focusing on the well-being of their staff and the environment they work in, drying rooms are an essential part of corporate social responsibility. Calorex dehumidifiers provide an efficient and cost effective alternative to drying using heat alone. The potential energy savings are huge as every unit of energy that our dehumidifiers consume, it will convert 2.5 times this amount to usable heat. In fact, compared to traditional heat and ventilation energy, cost savings of 75% are not unusual.